As a master musician and multi-instrumentalist, Vanessa Collier, weaves funk, soul, rock, and blues into every powerful performance and she is downright impressive. With soulful vocals, searing saxophone, and witty songwriting, Vanessa is blazing a trail, racking up an impressive arsenal of honours, and has already singled herself out as an artist of distinction and one we would all do well to watch. It’s not simply the accolades she has accumulated so far, although they’ve been many — three Blues Music Award Nominations (BMAs), a Blues Blast Award nomination, the Jammingest Pro Award bestowed by the Legendary Rhythm & Blues Cruise, First Place for lyrics in the International Songwriting Competition, Best of 2014 Blues Breaker on Dan Aykroyd’s BluesMobile — it’s the fact that she has accumulated all these honors even while her career is still in its infancy. 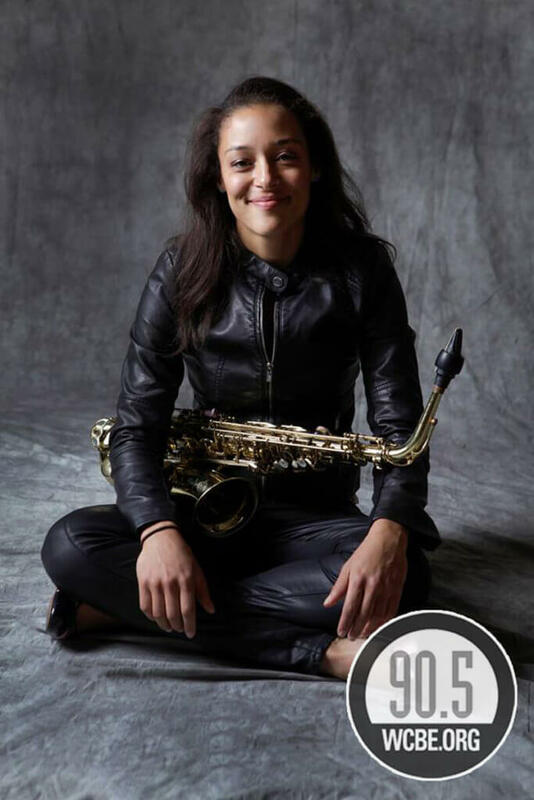 A 2013 graduate of the prestigious Berklee College of Music, she’s toured nationally and internationally, released two critically acclaimed albums (2014’s Heart, Soul & Saxophone and 2017’s Meeting My Shadow), and released her highly anticipated third album, Honey Up,in July 2018.